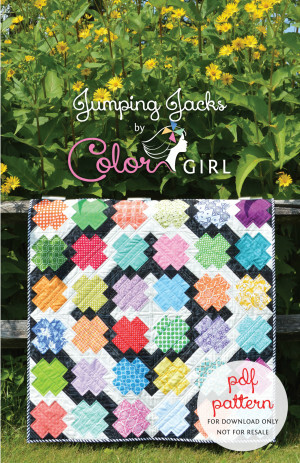 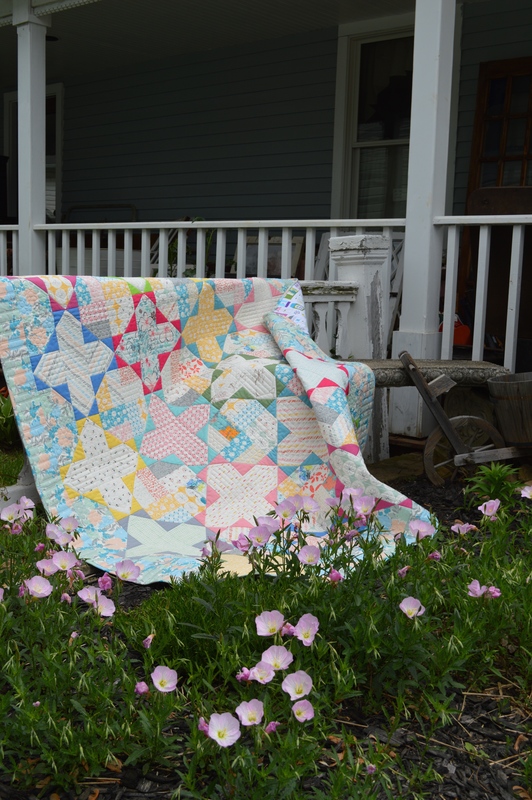 Fresh and colorful, Gossamer is a beautiful quilt pattern for showcasing those soft, yet vibrant colors of spring and summer. 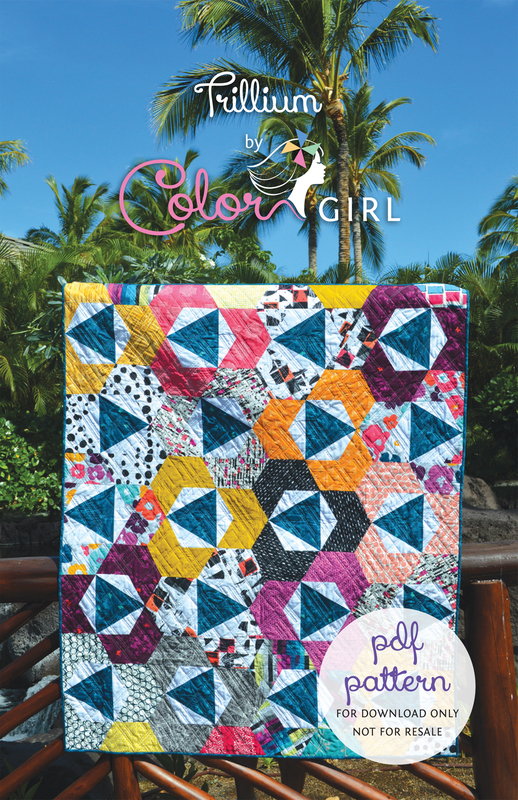 Mix your favorite prints with contrasting solids to make this eye-catching design. 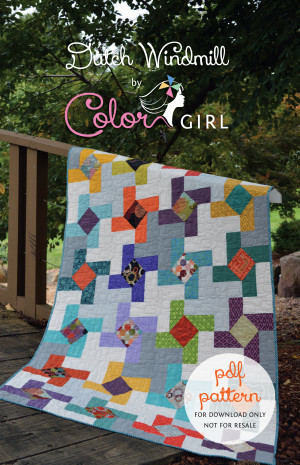 Pattern comes with instructions for quilt in three sizes from baby to queen, as well as a full illustration for coloring and planning your own unique color or print fabric scheme. 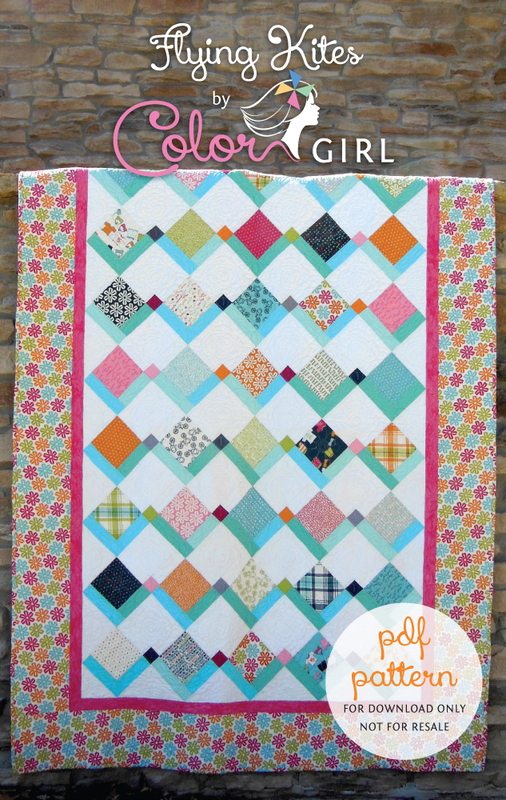 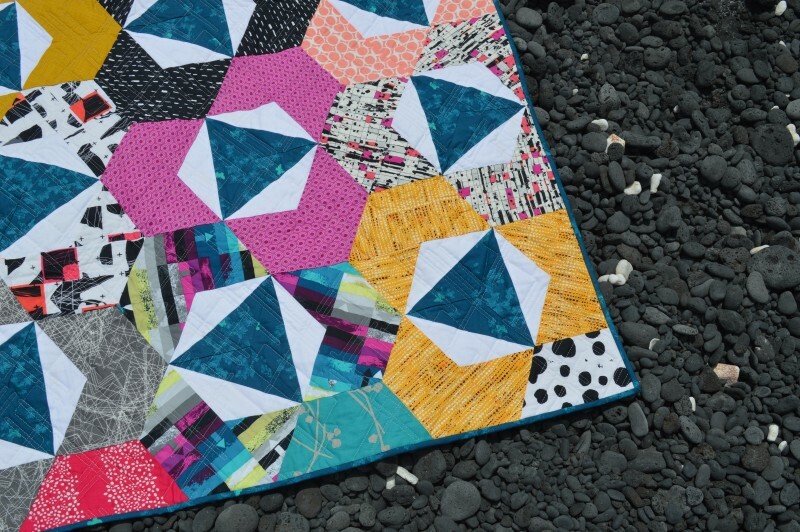 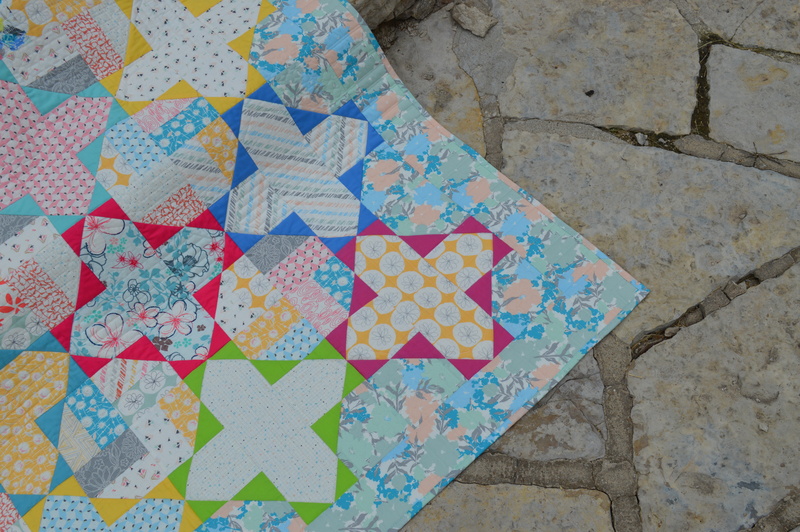 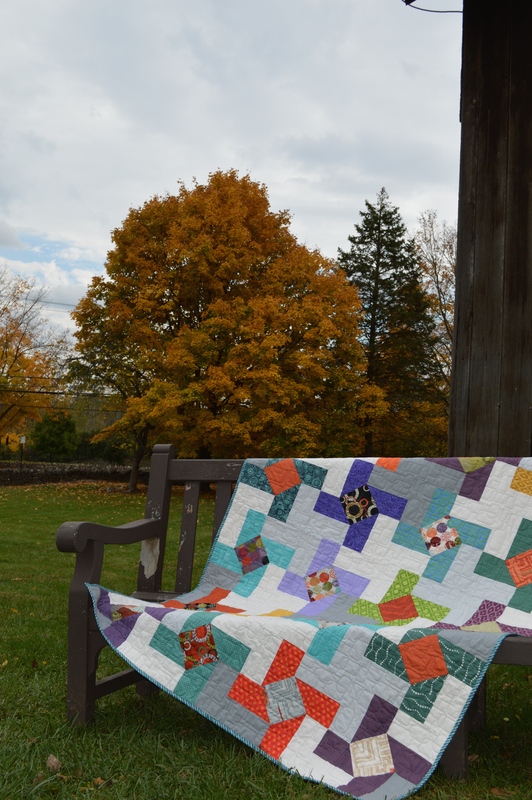 Pattern includes live links to tutorials on sewing smooth, accurate quilt borders and how to bind your finished quilt. 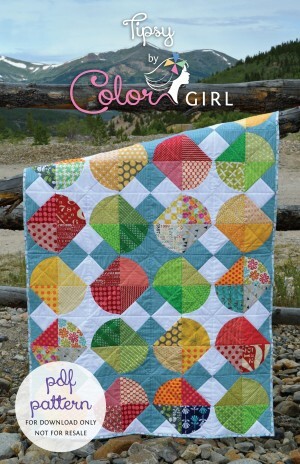 This pattern is sold as a pdf file, available to download immediately after purchase.